Update: The addition of yellow warning symbols next to those that haven’t purchased DLC is reportedly caused by a bug that developer Treyarch has since patched. 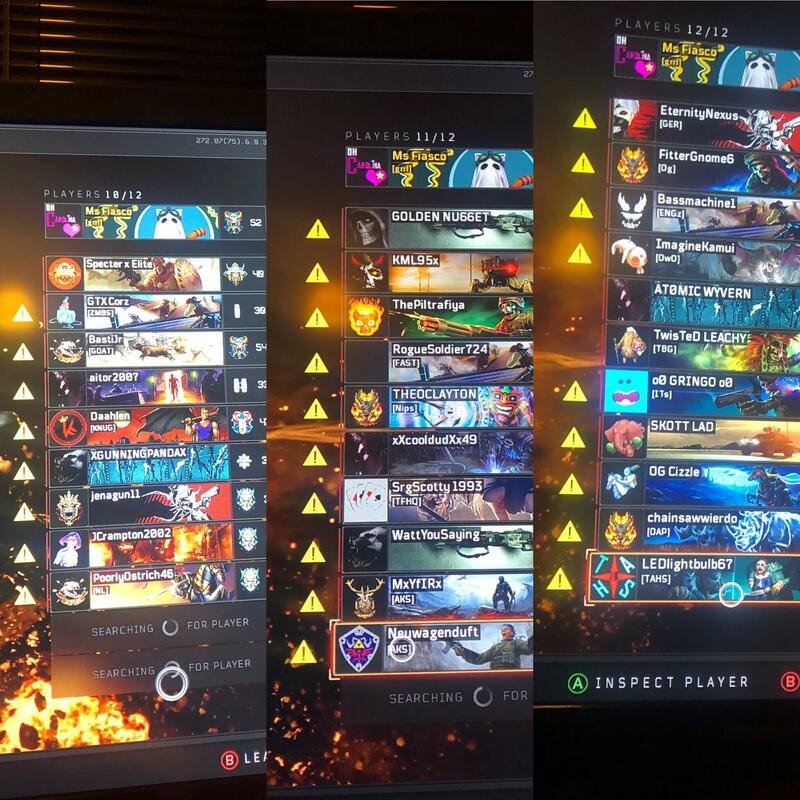 Original story: As of patch 1.11, Call of Duty: Black Ops 4 players noticed a new icon appearing next to their name when matchmaking, warning others in the lobby of who doesn’t have the season pass. 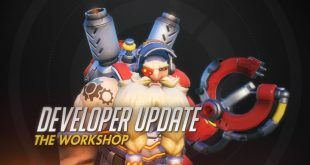 While Activision has its reasons for the new addition, this has divided players even further resulting in many getting kicked the moment they’ve been paired up. At this point, selling new map packs seems like an archaic practice that simply fragments the players base. EA and Respawn Entertainment realised the value of releasing map packs for free in 2014’s Titanfall and its sequel, but Activision’s Call of Duty seems stuck in the past with its run-of-the-mill season pass. In fact, Activision has already annoyed many players by locking new maps into the Black Ops Pass instead of selling them separately. Rubbing salt in the wound, the two new, Black Ops Pass-exclusive maps arrive alongside a giant yellow warning symbol next to those that do not own the DLC. First appearing on ResetERA and subsequently making its way to Reddit, there are numerous problems that the new icons highlight. First of all, virtually no one seems to have the season pass, yet those that do are continuously paired with those that don’t. There doesn’t seem to be enough Black Ops Pass holders to create regular matchmaking for the new DLC maps, and Activision is highlighting who is to blame. This has resulted in a second problem: an uptick in vote kicks and irritated leavers, making it much harder for players to find a match. Simultaneously, this is almost an open invite for hate messages towards those preventing the new maps from being played. Fortunately, there seems to be a degree of solidarity in the posts about the “shame markers.” Many recognise the psychological element behind it, pushing players into buying the season pass, and have chastised Activision for its method of bullying players into a purchase. KitGuru Says: I still can’t believe that Call of Duty hasn’t implemented other ways of monetisation and kept its player base whole by releasing maps for free. Perhaps it isn’t a priority for Activision given that the franchise has an annual release schedule, meaning most players hop onto the next title the following year. How do you feel about the yellow warning symbols for those without DLC?